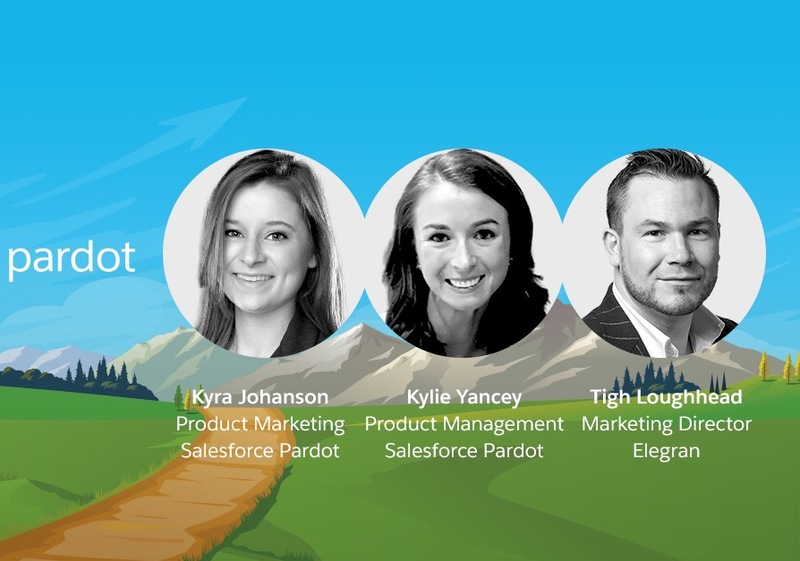 I'll be featuring in a webinar next week with the Kyra Johanson and Kylie Nichols from the Pardot product team. 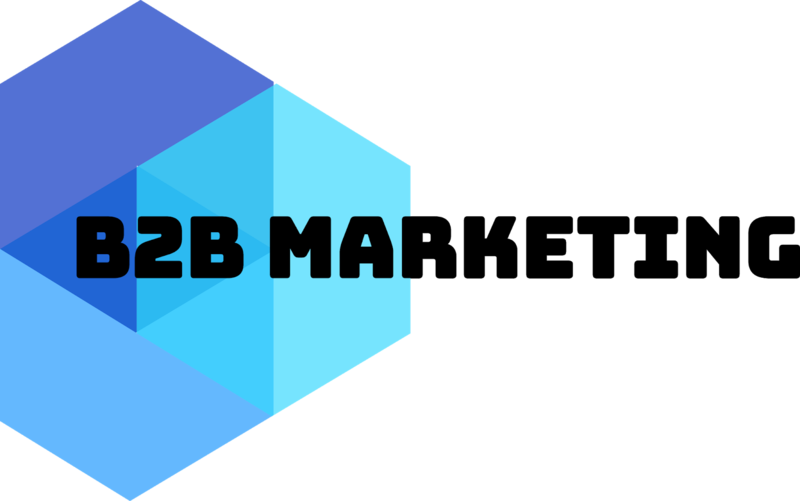 We're going to be talking about Pardot Lightning (which I've been using in beta for a few months now), the Salesforce Winter '19 release notes, and some of the other things happening with B2B Marketing Analytics and Engagement Studio! "At Salesforce, innovation is key, and in 2018, Pardot is ready with the kind of innovations that will continue to empower B2B marketers to succeed. This fall, get ready for a showcase of new features that will help B2B marketers reach new heights in sales and marketing alignment, customer engagement, and campaign performance both locally and internationally. We're excited to announce our newest additions to Pardot, Salesforce Engage and B2B Marketing Analytics that will help take your marketing automation strategy to the next level."